This trio hail from the Land of the Rising Sun. They have the perfect combination of youth and old timer wisdom. 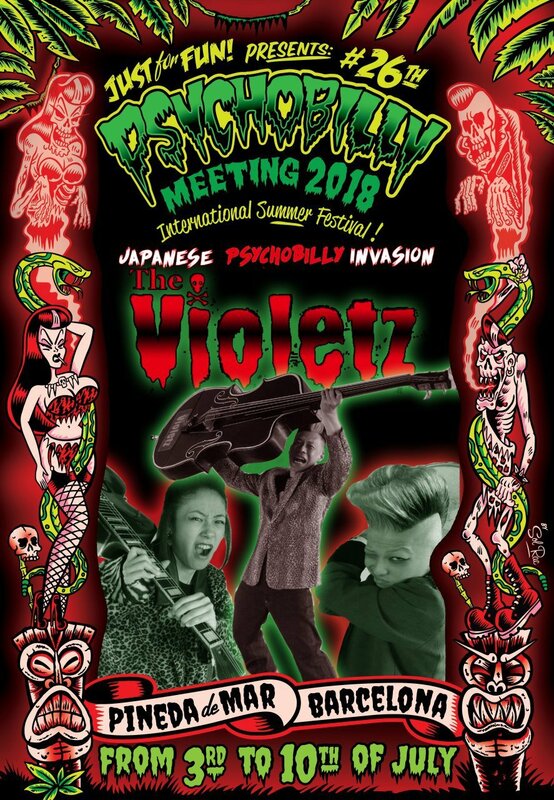 On guitar and vocals is Rena and on slap bass we have her father, Daisuke, of the Swamp Rats fame. The fresh melodic touch from this father and daughter not only combines but complements Dr Renky on drums, affectionately called ” Little Sparky ” and son of Yoshimasa, drummer of the Swamp Ratz. Iconic German label, “Crazy Love” released an EP then a CD which was well received. We are lucky to have them for Pineda. 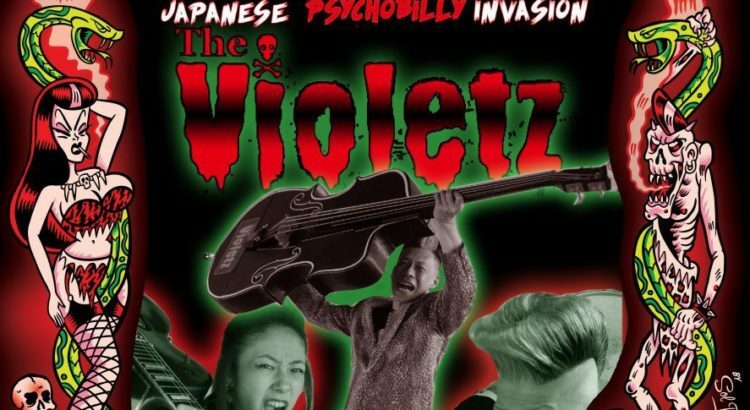 The are THE VIOLETZ !!!! !